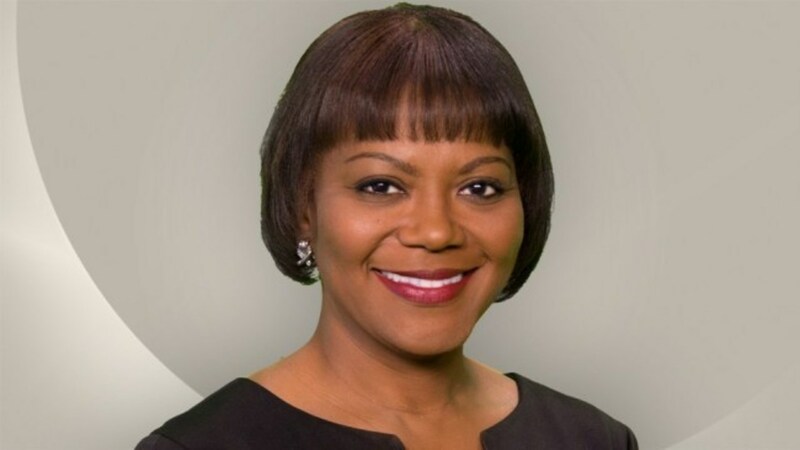 Kim Gusby, joined the News 3 team in November 1993. Since that time, she has been waking folks up around the Coastal Empire and Low Country as Morning Anchor of WSAV’s Coastal Sunrise. A native Savannahian, Kim was educated in Chatham County’s public school system. She’s a proud graduate of Herschel V. Jenkins High School and the Savannah State College (now University) Upward Bound Program. Kim received her undergraduate education at Georgia Southern University where she obtained her Bachelor of Science degree in Communication Arts. A “homegrown product”, Kim believes in giving back to her community. When she’s not on the air, you can find her in local classrooms speaking to area students or volunteering through various social/civic organizations. In addition to her work here at home, Kim was a part of a number of missions to Haiti with Savannah’s Christian Revival Center in the early 90s, where she helped provide food and clothing to individuals in need. Some of her honors and awards include: 2017 Herschel V. Jenkins Hall of Fame Honoree- Community Service Citation; Georgia Southern University Black History Hall of Fame 2015; 2015 NATAS Southeast Silver Circle Inductee; Associated Press Best Feature Reporting (1997); AP Best Documentary/Special (2003, 2010, 2013, 2015); Honorable mention (2011, 2012); Regional Edward R. Murrow Award for Documentary/Special Programming-Celebrating Black History (2012, 2013, 2015); Outstanding Young American (1998); 2013 Mu Phi Chapter Omega Citizen of the Year; Beverly Whitehead Award for Service to the Chatham County Youth Commission; Savannah State University Southern Press Institute’s Louis R. Lautier Award for Career Achievement. She is a former Savannah-Chatham Crimestoppers Board Member, a former Board Member of the Carver Heights Stallions Athletics Organization, and Savannah Chapter of the Big Kidz Foundation. Kim was also one of the original instructors for the King-Tisdell Cottage Foundation’s “Legacy” Black History program. Kim is the proud mother of four (Whitney, Jasmine, Morgan, Riche’) and ‘glamma’ of two adorable granddaughters, Bailee and Brooklyn. Peer mediators around the area are being celebrated for their efforts to make their school a peaceful place to learn. Here's a look at today's celebrations! The Willow Hill Heritage and Renaissance Center of Bulloch County presents a series of African American Cemetery tours entitled-- "If These Cemeteries Could Talk". Just in time for Mother's Day, one local organization wants to show single moms how much they're appreciated. This week, join Savannah State University's department of Journalism and Mass Communication as they present the 5th annual Indie Film Fest.